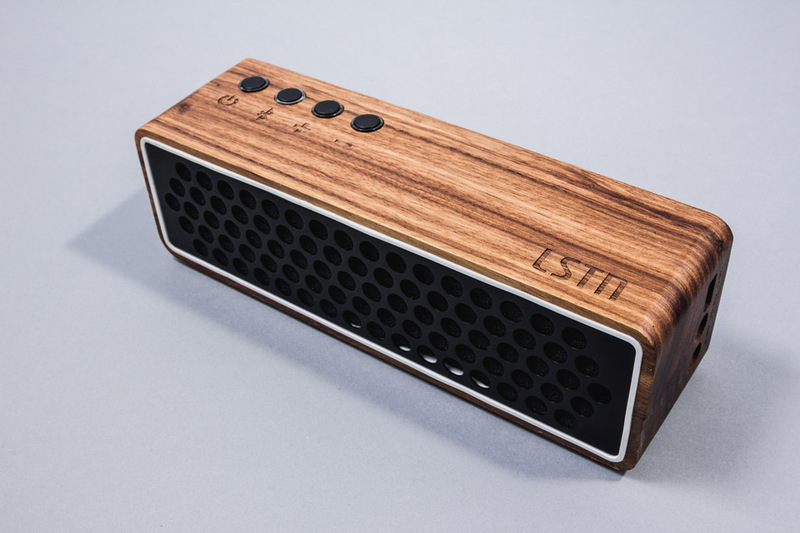 LSTN makes some great headphones. 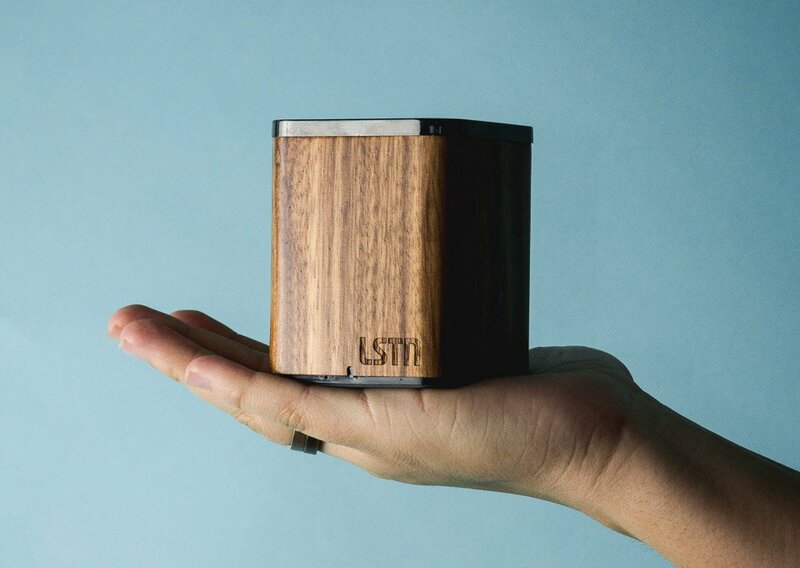 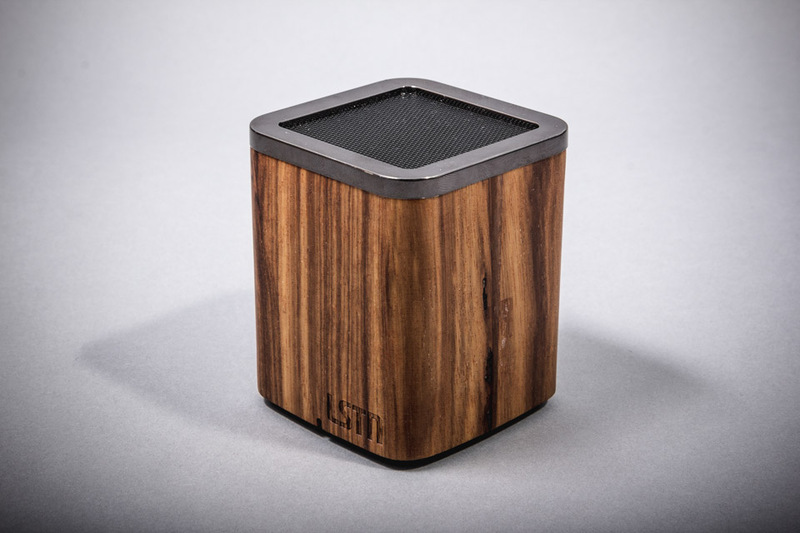 They’re now dropping a duo of portable Bluetooth speakers crafted from real wood. 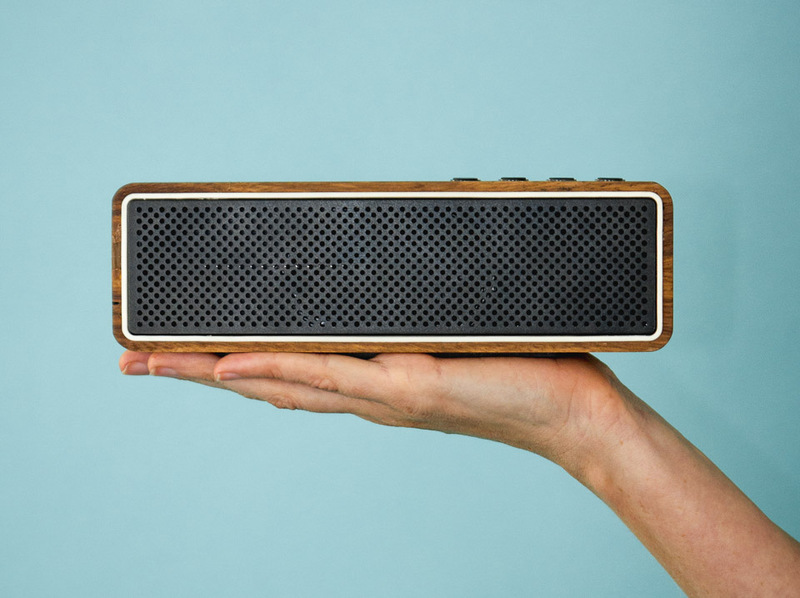 The Apollo offers room-filling sound, while the Satellite is small enough to take everywhere. 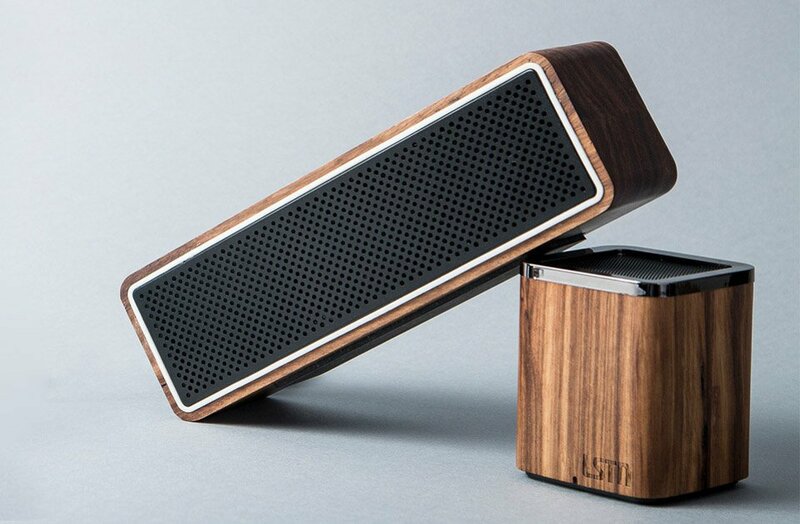 Choose from zebra, cherry or walnut wood.